Seth started at Premier in Jan. 2012. 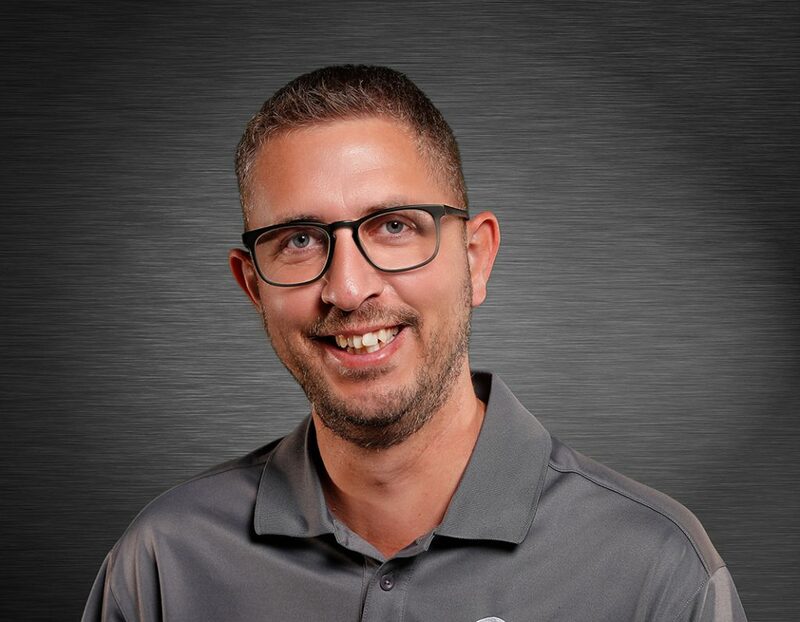 Seth is in charge of marketing, outside sales, and is our lead credit card sales rep.
Before joining Premier, Seth worked 8 ½ years as a sports writer for the Kearney Hub newspaper. He covered prep sports and was the Tri-City Storm’s — Kearney’s United States Hockey League team — beat writer. He graduated from the University of Nebraska at Kearney in 2003 with a degree in sports communication and a minor in management/marketing. Seth married his wife Angela in 2005. They currently live in Kearney.